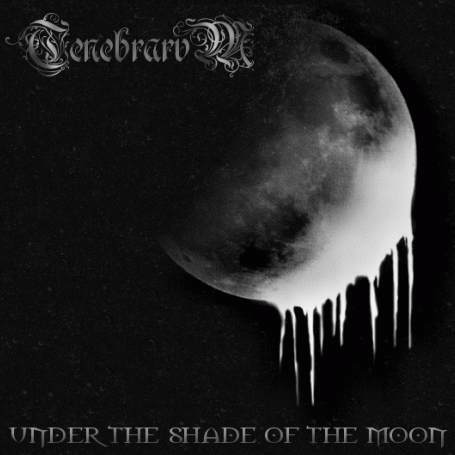 Tenebrarvm, from Beja, Portugal, was crafted as a metal project in the Summer of 2001 by GR under the name of Full Moon, having changed the name in 2003 to Tenebrarvm, after a definitive line-up settled. The first recording came out in this same year, by the Fall of 2003: a 3-track promo demo called ...For Doom And Decay, followed one year later by a 6-track EP, Under The Shade Of The Moon. Right after this, some band members left Beja, which dictated the end of the project. However, some months later, Tenebrarvm was invited to do some tracks for a compilation, called Colheita 2005, and thus the band was back on the active, this time with a revised sound and only 2 members, GR and LS. After the decision to continue was taken, a new EP started to take shape, and by the end of 2005, bearing the title Invoke Wrathful Lore and a brutal sound, this same EP was finally finished.